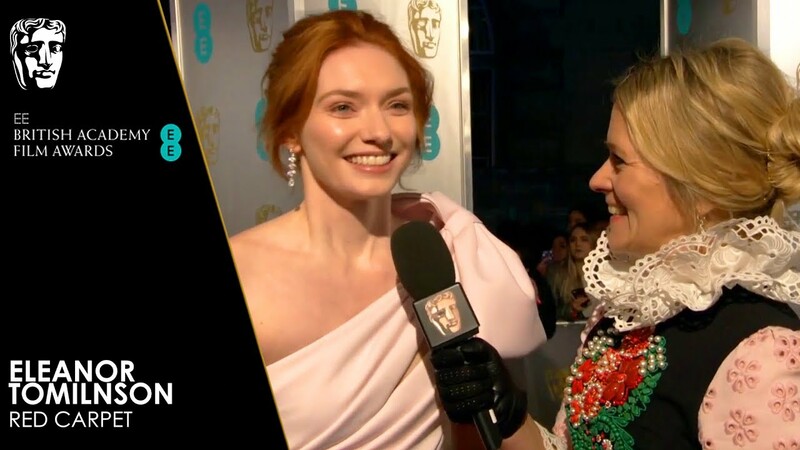 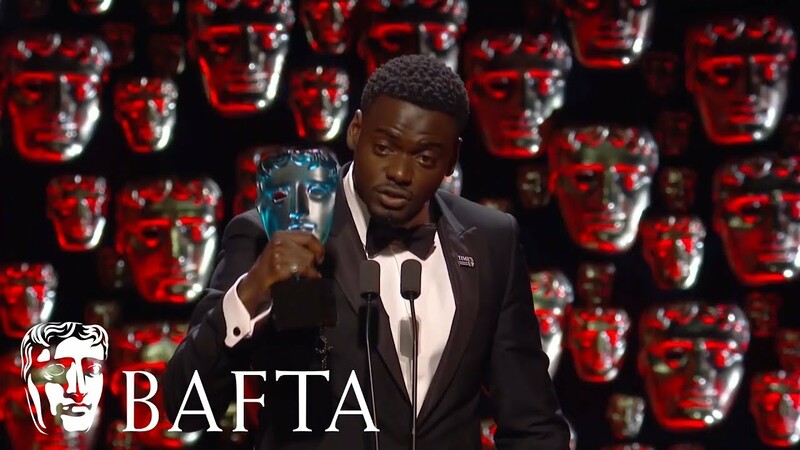 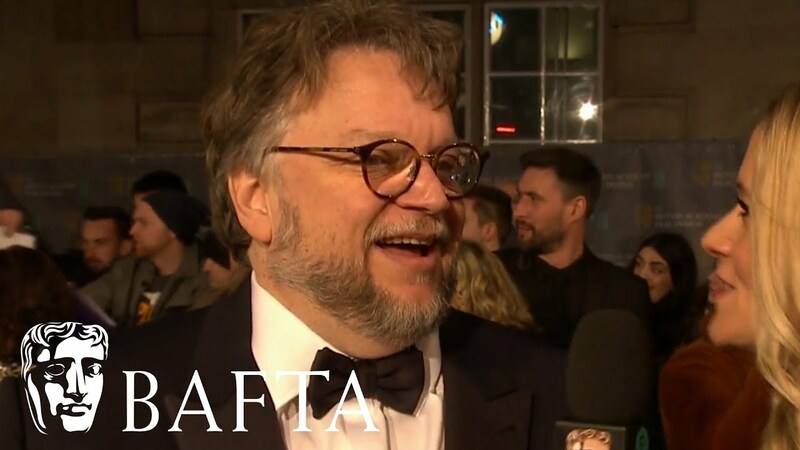 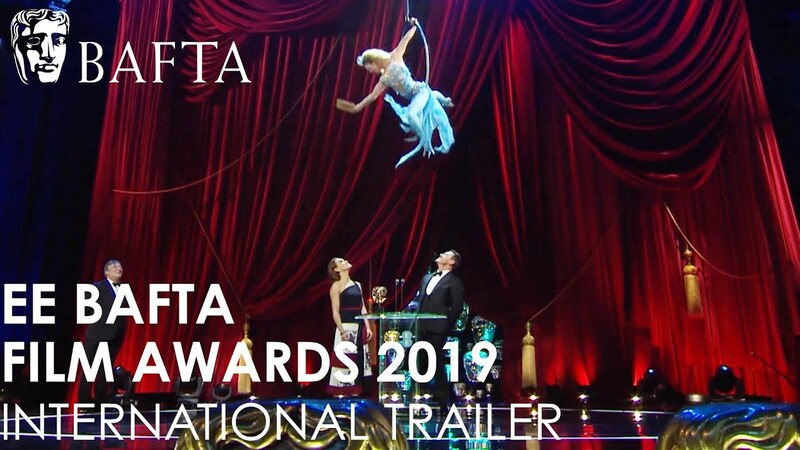 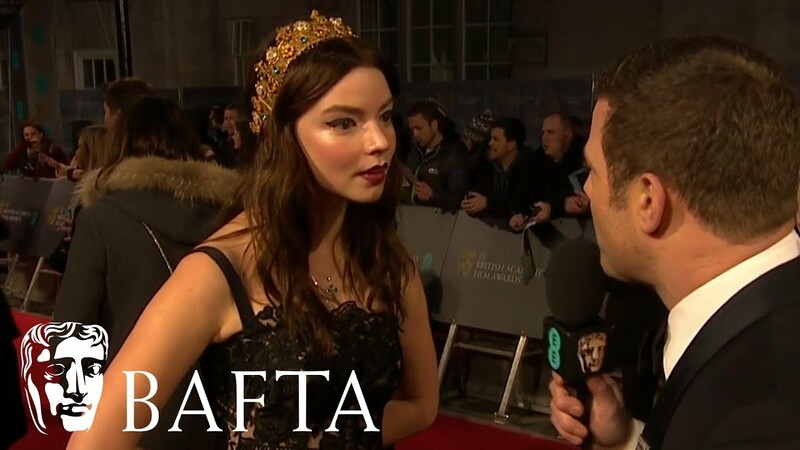 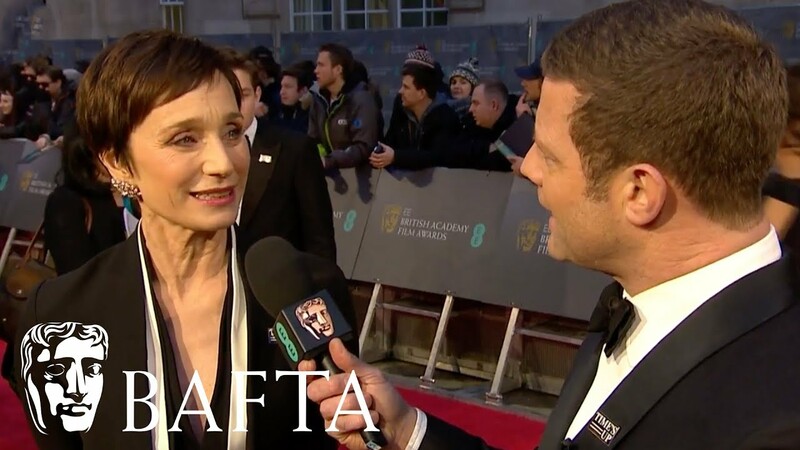 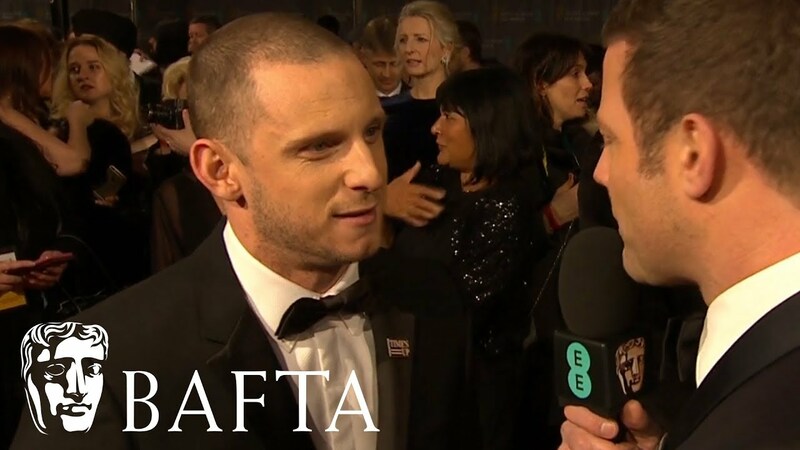 Writer and director chats about The Shape of Water at the BAFTA Film Awards 2018. 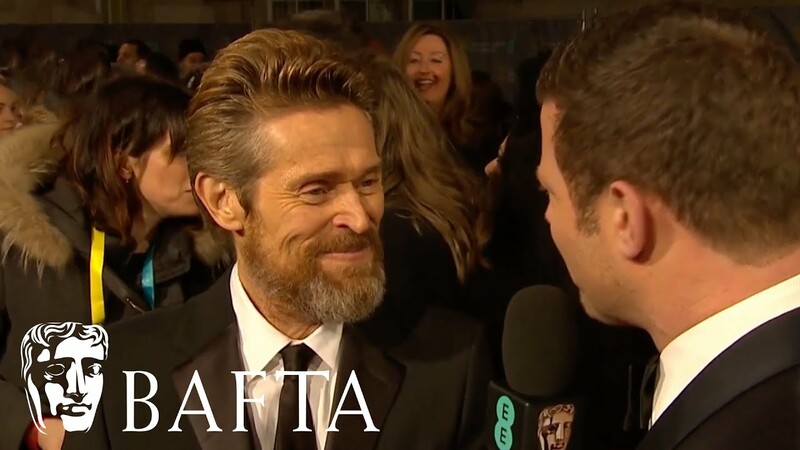 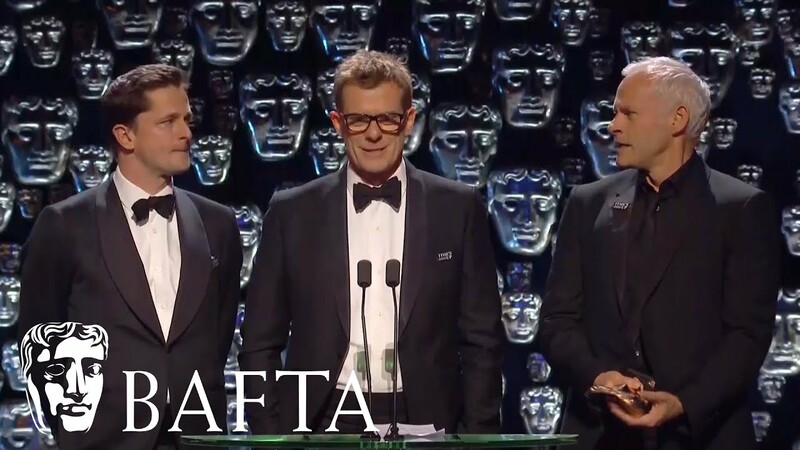 Willem Dafoe nominated for Supporting Actor for his role in The Florida Project at the BAFTA Film Awards 2018. 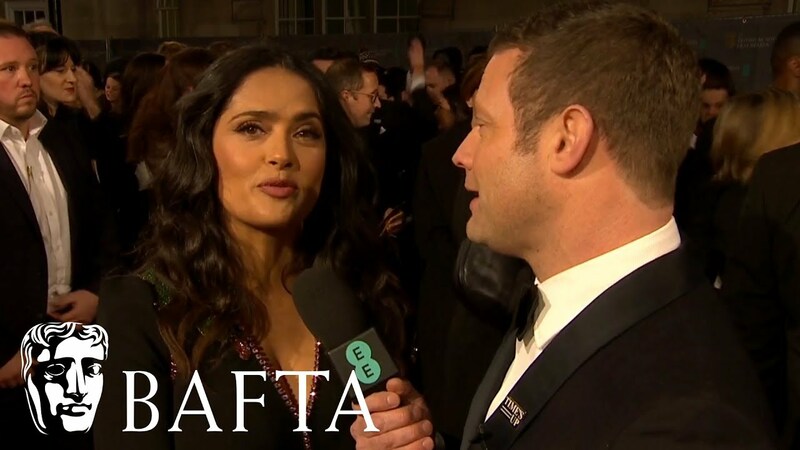 Salma Hayek chats on the red carpet at the BAFTA Film Awards 2018. 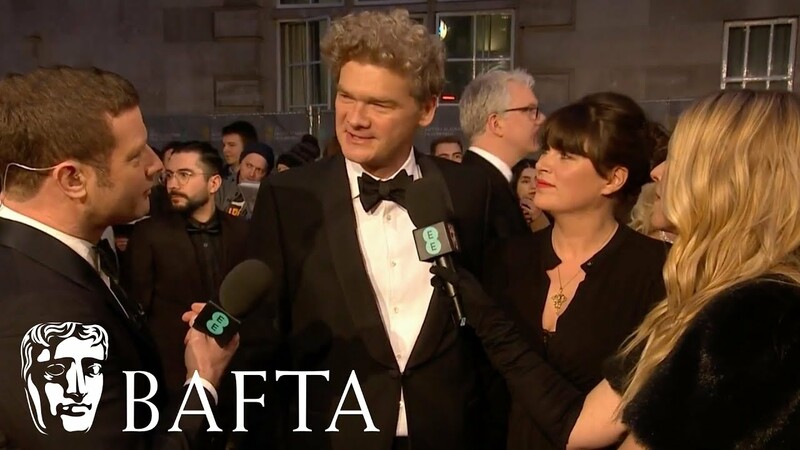 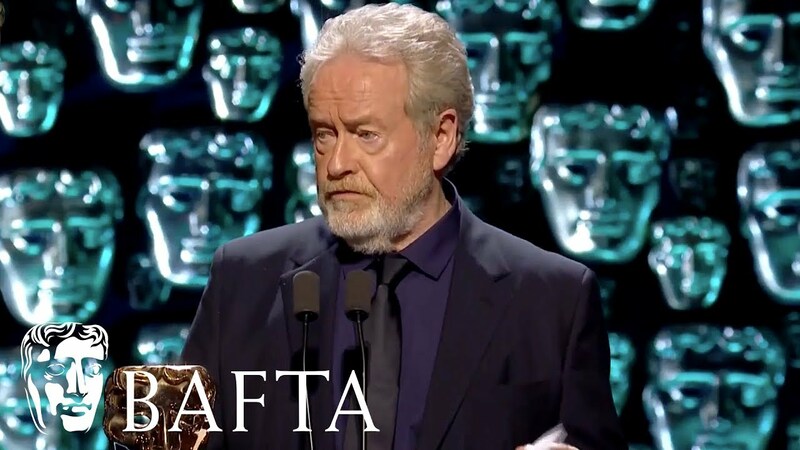 Simon Farnaby on the red carpet at the BAFTA Film Awards 2018.